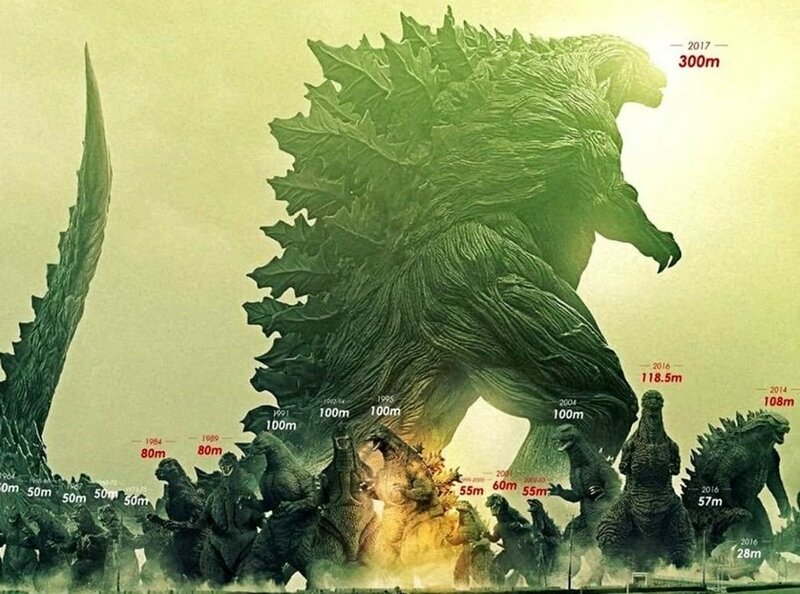 In 2014, the King of the Monsters stomped onto the big screen before American audiences in what appeared to be the first true to form American Godzilla movie. Fans were finally satisfied with what they got after having been disappointed a decade and a half ago by a half-hearted attempt to create an Americanized Godzilla for the new millennium. This new Godzilla was big, virtually indestructible, and deployed his trademark atomic breath as it was preceded by his signature glowing dorsal fins. It was a sight to behold. Nonetheless, reviews proclaimed that this Godzilla was the one his creators had envisioned from day one. Not true, says the scores of fans. 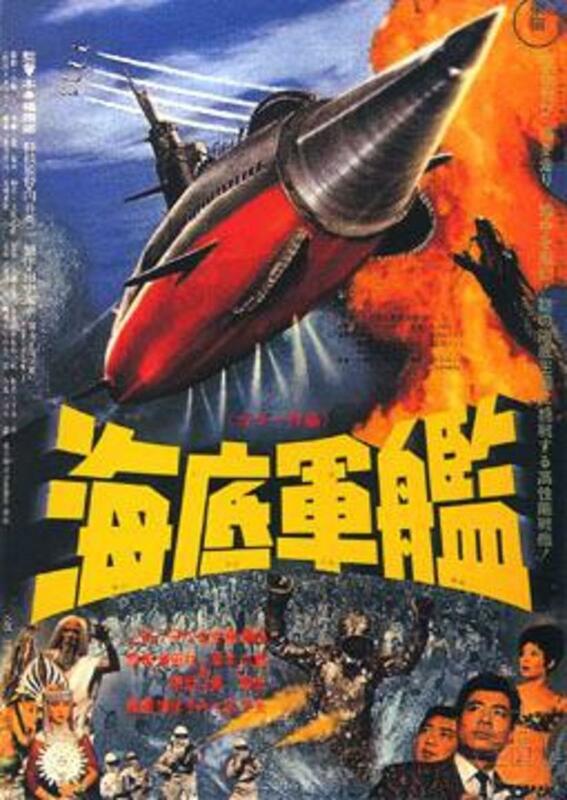 This was indeed the Godzilla film that fans needed, but not the one they wanted. It revitalized the possibility of a longstanding American franchise that will not only be responsible for the creation of new and sinister foes, but the reintroduction of the classics. It made lots of money and was at least able garner mixed reviews from critics, which is a huge win for a Godzilla movie. 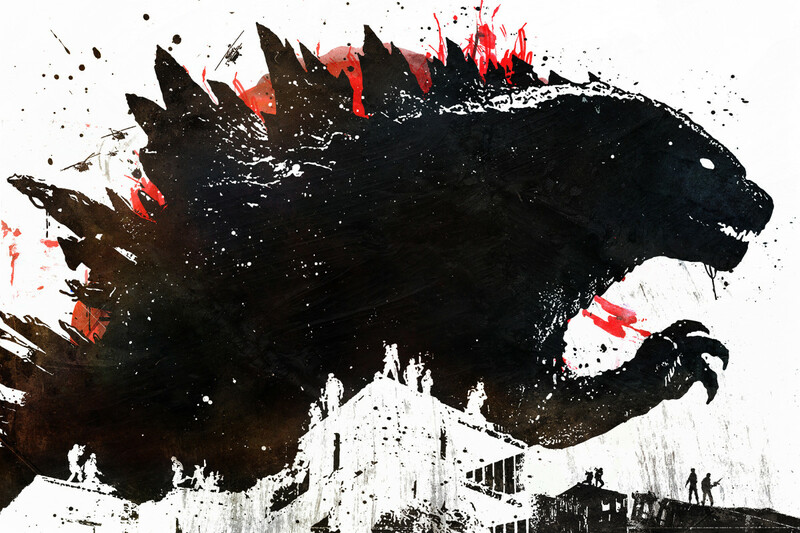 Godzilla 2014 became a hero, not only to audiences, but to those he rescued throughout the movie. 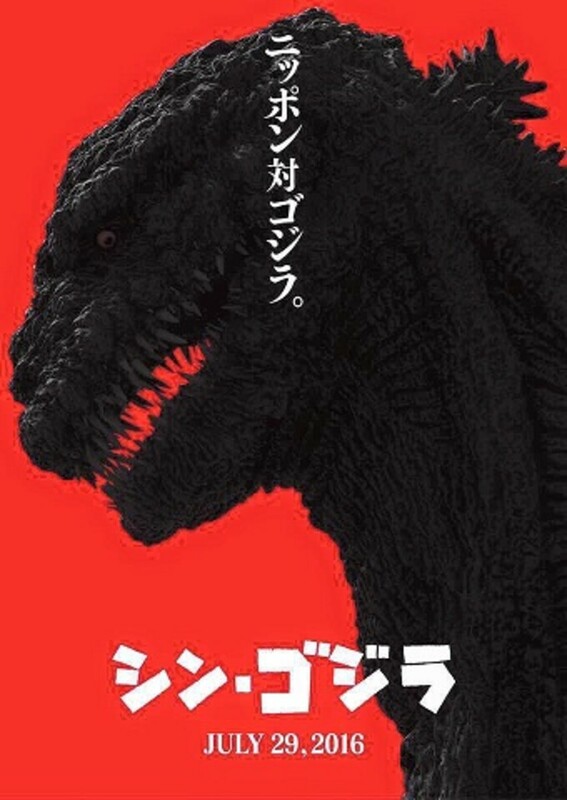 And that is where Godzilla Resurgence (Shin Gojira) will be different. 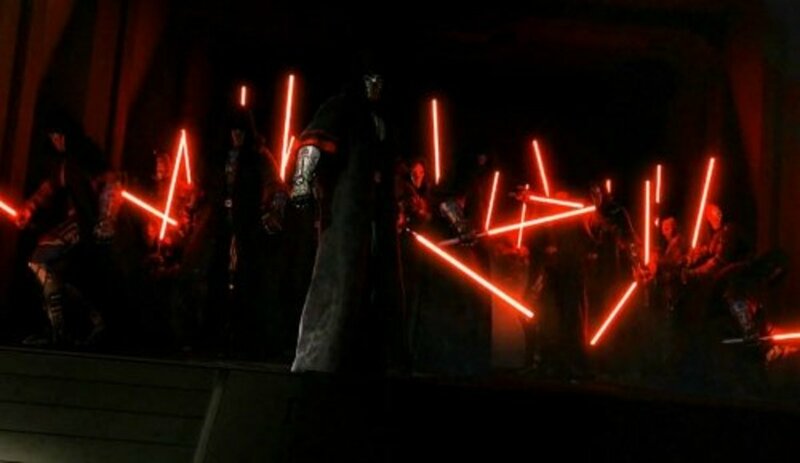 With what little is known about Resurgence, it is clear that it will be a much darker installment to the franchise. For those who are not familiar with this upcoming title, this will be the first Godzilla film from his Japanese studio, Toho, in a decade. This movie will embody everything the monster's creators envisioned. Doom, destruction, helplessness, futility. All of these descriptions make it sound like a depressing vision, but there is something about the title character that makes all of these gloomy feelings seem alright. 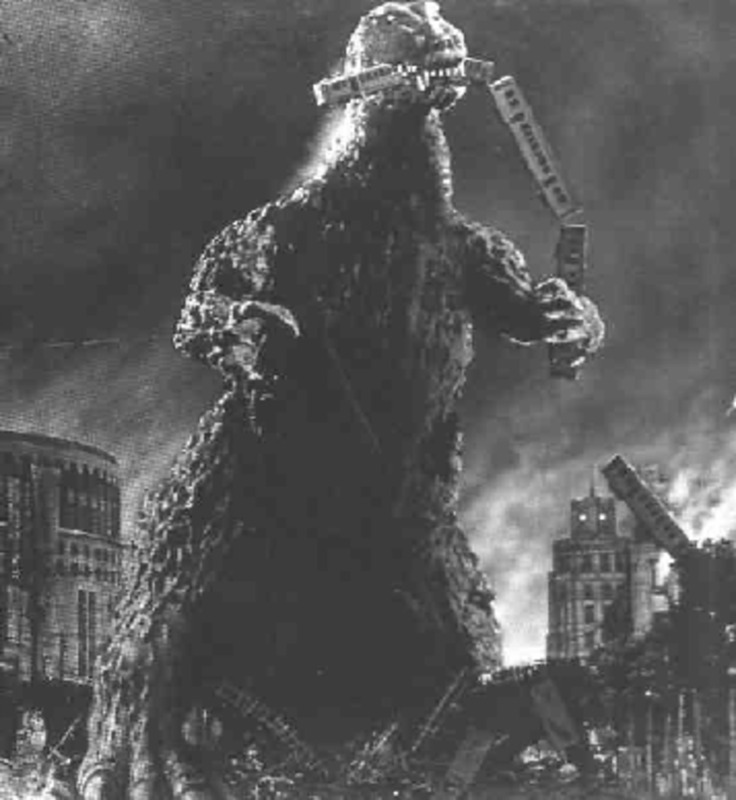 In the original Gojira, the beast was awakened and empowered by nuclear testing in the Pacific. At first he started by terrorizing fishing boats. Then he moved inland and leveled Tokyo in one of the most awesome city destruction scenes ever. Finally, after vain attempts to bring the monster down, a scientist makes the ultimate sacrifice by unleashing a brand new weapon upon the beast that would claim both of their lives. 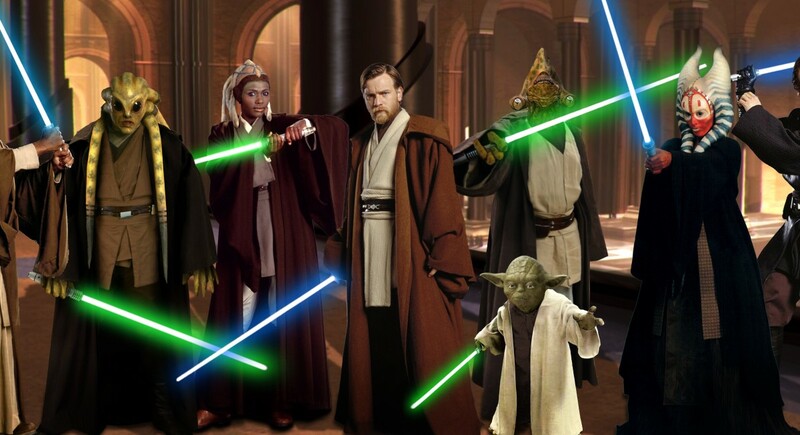 This is in stark contrast to the monster's victorious and heroic roar at the end of 2014's masterpiece. In no way is this in praise of one and critical of the other. The original Godzilla was dark and left no one happy at the end. Godzilla 2014 tapped into the lighter side of the franchise, probably for the sake of marketing purposes. It is nice to know that at the end of the day everything will be alright, as it was in Warner Bros Godzilla. 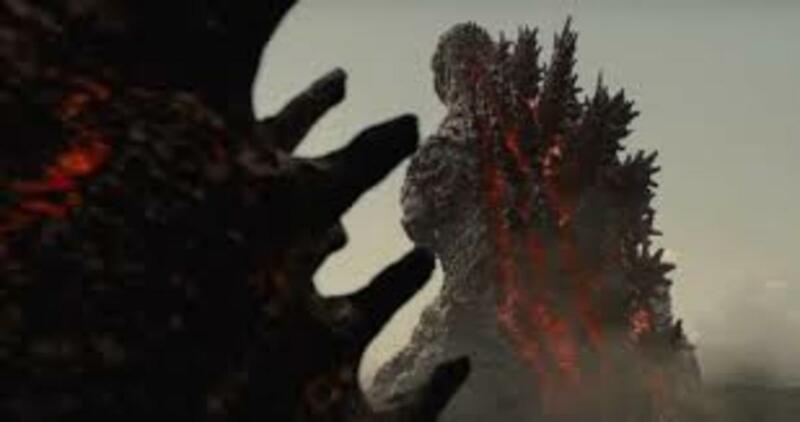 Godzilla Resurgence, on the other hand, will more than likely leave audiences with the reminder that whether the monster wins or loses, it will always leave a wake of terror in its passing.